Storm water run off is challenging to deal with at some sites. 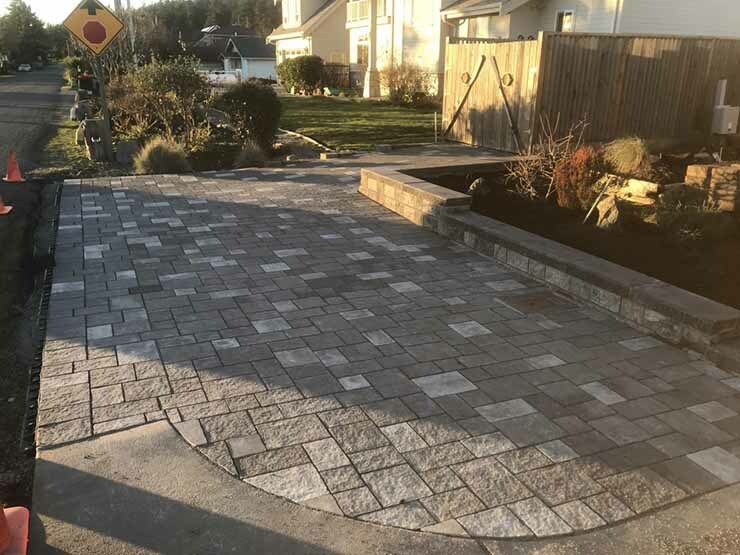 For this client, we dealt with the water runoff by installing a Aquapave Permeable Paving solution. This system collects runoff, treats oil pollutants in the runoff, and stores the water for infiltration back into the groundwater. Over the course of time, this parking area will have recharged thousands of gallons of water back into our groundwater. This is a system we can all live with!